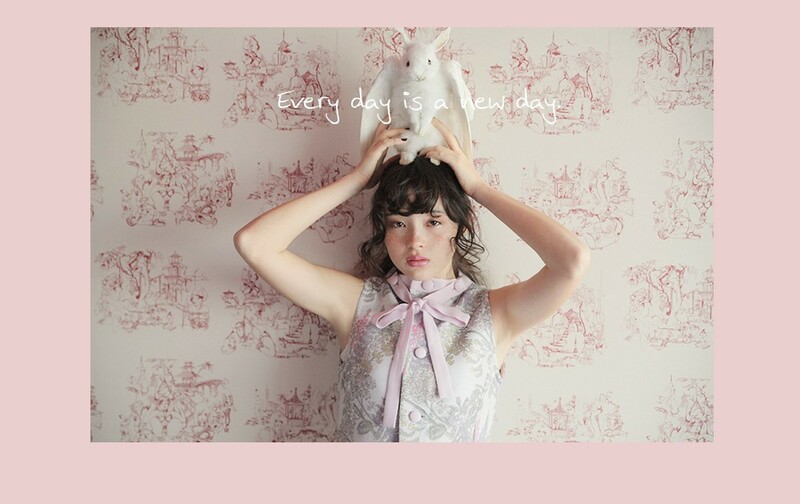 Larme Kei/Girly Fashion Shopping Guide: Online Western Stores! Love LARME but looking for a more accessible Western shopping experience? One good thing about LARME is that a lot of the pieces are versatile and easily found if you look hard enough. Items like lingerie, retro tees, lace tops and pencil skirts are found in large quantities outside of Japan and Japanese fashion houses, and LARME is heavily dependent on the styling of these items to bring the look together. Kimono in silk and lace from H&M. However, it is also true that smaller details can add that little extra delicateness or beauty to the outfit. Features like frills, cut and fitting, or even fabric, can make a large difference. So without further ado, let's jump in and see how we can find good Western versions of some beautiful LARME pieces! Off the shoulder top from H&M. I'll first start off with a brief list of some popular Western stores, as well as the ones that I personally shop at. I'll then be providing some tips and some tried and true keywords for searching online stores! eBay tentatively - I use it for accessories only. My online shopping choices take my personal location into consideration, so some stores may be easier for you to find! However, it would be impossible to compile a comprehensive list of stores, so I will focus on some tips for searching online! i. Practice internet and shopping safety!!! ii. Check as many reviews of the store as you can. Obviously some reviews will be biased for/against, but it’s very good to get a general idea. iii. Wait for sales and bargains, as well as check out any available coupons or discount codes! iv. Remember to check the currency! vi. Be wary of different shades of colours. What you see online may not necessarily be the exact colour. A good indicator is the model themselves – do they look as if they’ve been adjusted to look lighter or darker, or more reddish or bluish? i. Sales are awesome, but don’t hesitate if you can afford it, as some Western stores tend to sell out very quickly. ii. Don’t get ripped off! A lot of Western fashion can be similar so make sure to compare and contrast items and prices between brands and stores. iii. Buy low-quality looking material. For example, I've found that “Jersey” is a good indicator of flimsy/low quality. That's a biased opinion though so take that with a grain of salt - you might find some great jersey pieces! The key to treasure hunting for LARME-style items is searching. This includes refining your search and searching for keywords. When refining your search, isolating searches according to size and colour is very helpful. It's also good to remember to browse the lingerie, footwear and accessories sections. 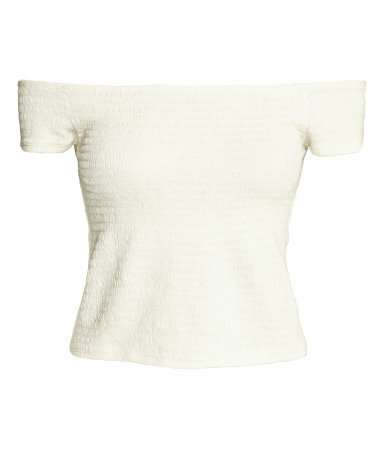 Some search results for "Frill" & "Ruffle" at Boohoo! Some search results for "Frill" & "Ruffle" at Asos! Lastly, I'll be ending with some great tips to keep in mind as you're shopping! a. Keep your references! It's a good idea to keep a LARME magazine close by, or a LARME brand store/Instagram bookmarked, or keep a folder full of looks you love! Sometimes, we can forget the small details that we really want, and it does help to compare to the originals to see if the Western version you are thinking of purchasing is similar enough, or captures the same feel you are going for. Holiday sales, like Christmas, Easter, Black Friday, etc. c. Train your eye to look for the right shade of colours and prints! A lot of LARME brands include certain colours, or certain prints (including the sizes of prints) that contribute to the uniqueness and feel of the entire piece. Look for similar details when you are shopping as it will greatly improve the LARME feel of your outfit! As always, thank you for reading! Do you have any keywords you like to use? Which Western stores do you like to shop at? Let us know!